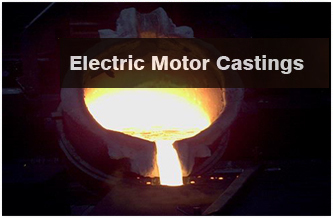 Address : Prashant Castings (P) Ltd. Address : Prashant Castech (P) Ltd.
Rajkot is 45 minutes by flight & 750 kms by road from Mumbai. Major nearby ports - Mundra (260 kms); Kandla (200 kms); Pipavav (250 kms). Good road & rail connectivity with rest of India. Copyright © 2011-2013Prashant Castings(P) Ltd., All Rights Reserved.